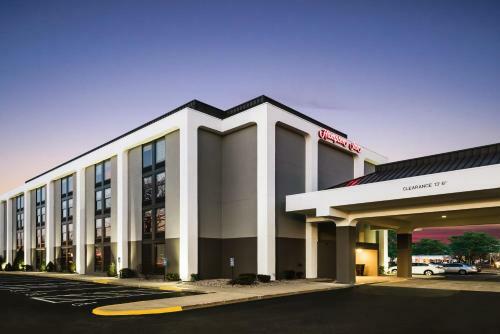 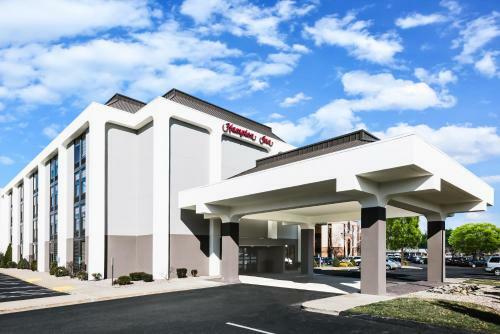 The MassMutual Convention Center is 4 miles from this hotel in West Springfield. 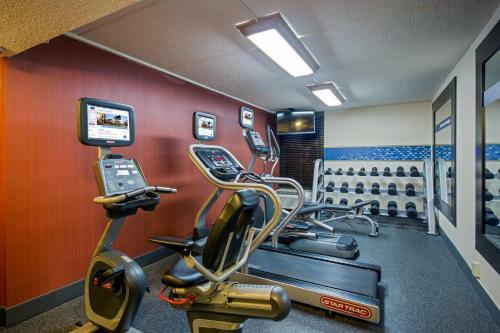 It features an outdoor pool and a gym while guest rooms include free Wi-Fi and flat-screen TVs. 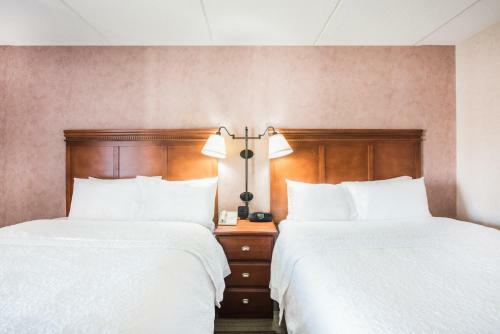 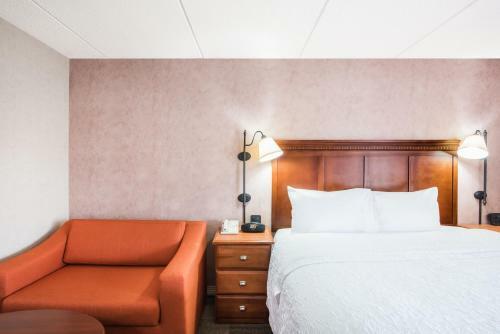 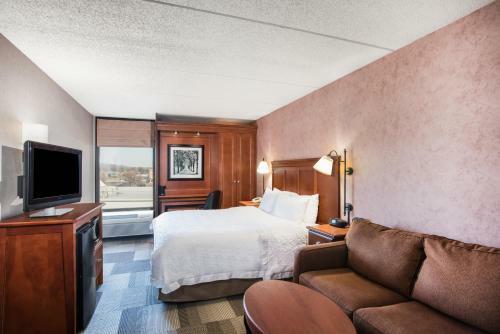 Each room includes cable TV at the Hampton Inn West Springfield. 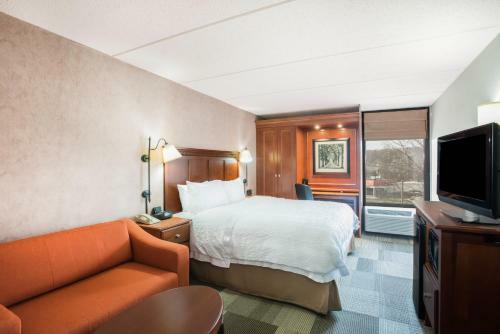 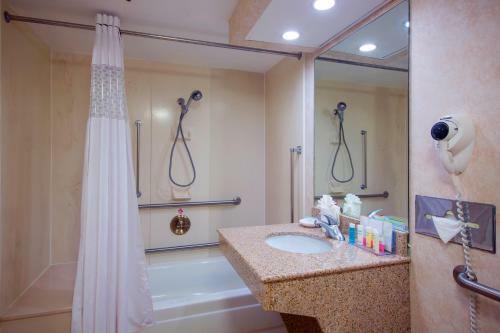 The spacious rooms feature dark wood furniture, a microwave and a refrigerator. 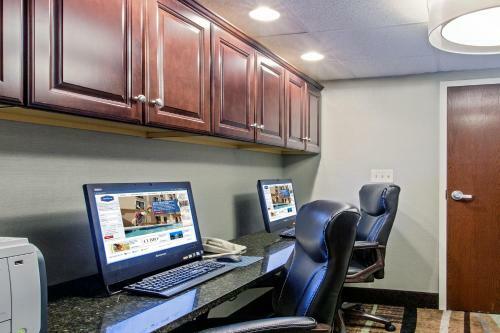 Guests can use the business center which offers fax and photocopying services. 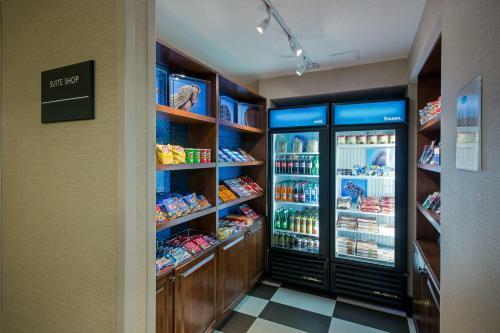 Vending machines and an ATM machine are also on site. 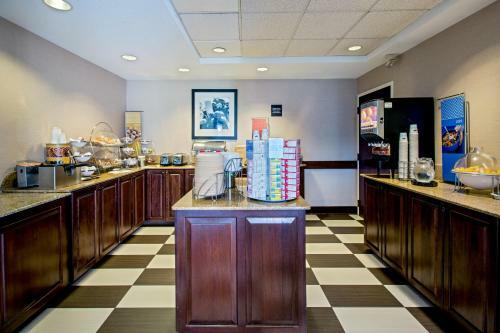 West Springfield Hampton Inn is one mile from the Dr. Seuss National Memorial. 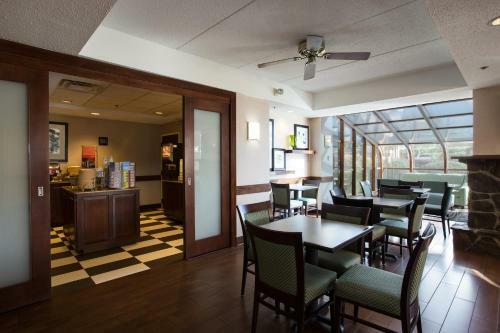 Six Flags New England amusement park is 7 miles away. 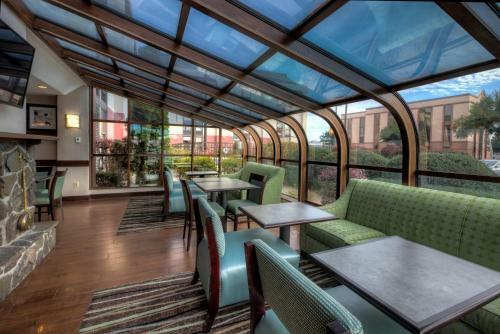 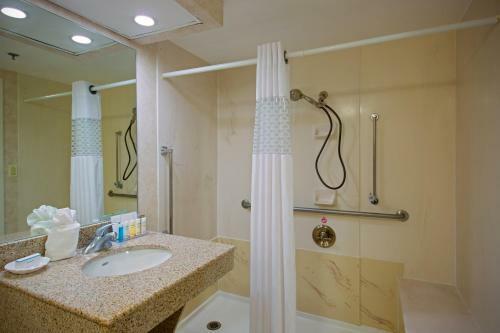 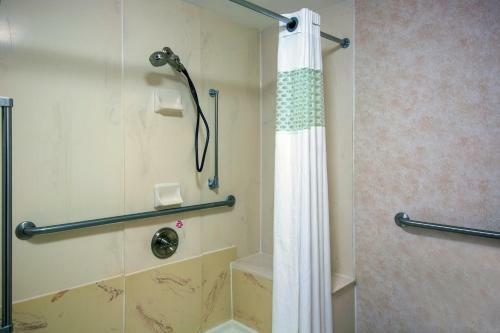 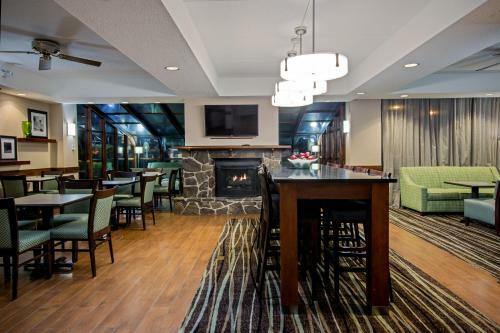 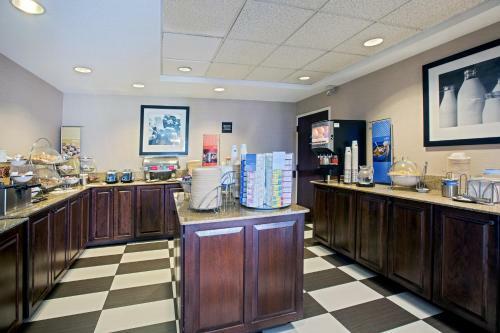 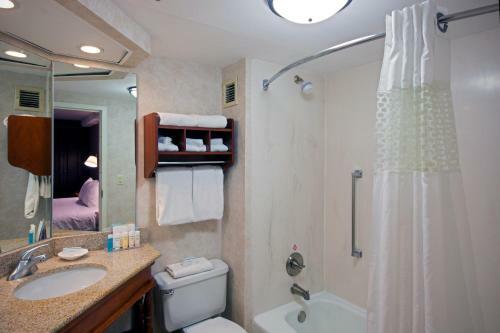 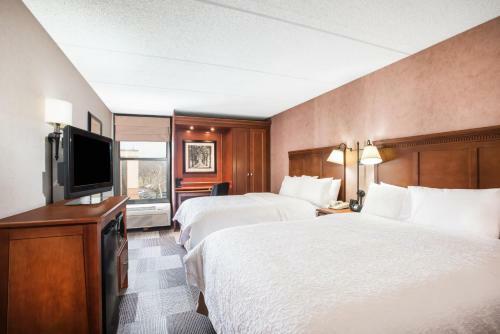 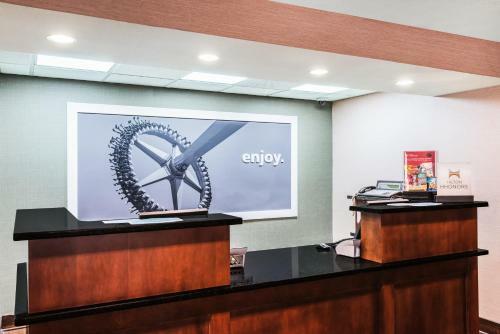 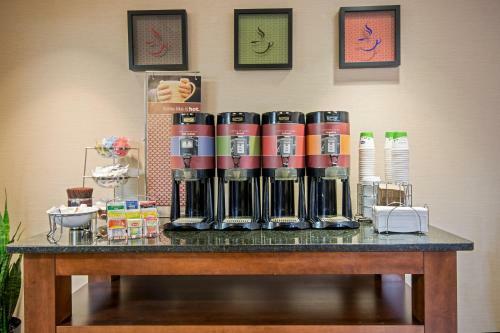 the hotel Hampton Inn West Springfield so we can give you detailed rates for the rooms in the desired period.